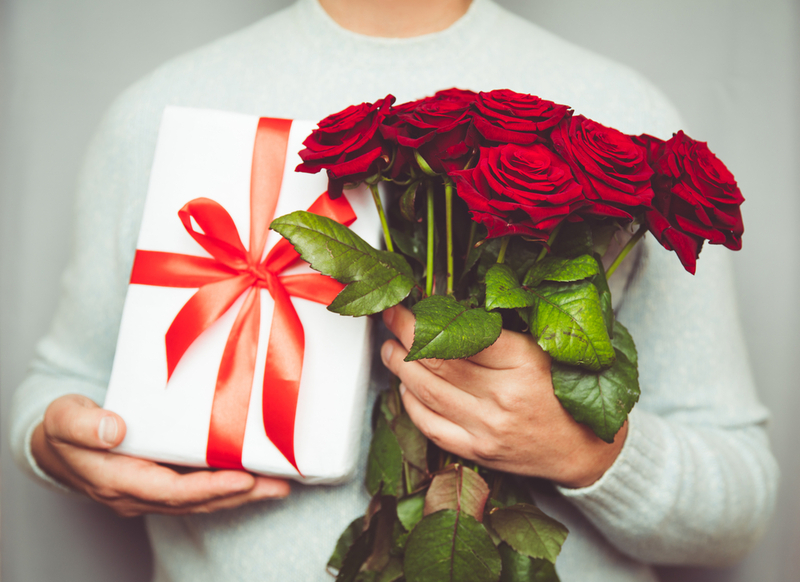 This Valentine’s Day, give your partner the gift of cost-effective health insurance that could knock hundreds of dollars off their cover in just a few minutes. If you and your partner haven’t considered couples health insurance, you could be missing out on significant savings. Whether you’re legally married, in a registered relationship or living in a de facto relationship, or already have two singles policies, why not compare and see how much a couple’s policy could save you? Purchasing combined private health insurance with your partner may mean less out-of-pocket expenses and more choice beyond Medicare’s limits. And with no lock-in contracts, health insurance is designed to make moving to a better deal easier. Thousands of clever Aussie couples are already saving on their health insurance. With a little help from Health Insurance Comparison, more Australian couples could ‘hack’ their existing health cover bill for hundreds of dollars in savings each year. In 2018, Australian couples saved an average of $273.47 with us. With just one click, you can effectively compare your existing cover. If you decide to change funds, you and your partner are entitled to keep the waiting periods you’ve already served, along with a refund of any premiums you’ve paid in advance. But which option will work better for you? The cost of insurance premiums can sometimes be lower for a couple’s policy than for two singles, depending on your individual circumstances. You can choose a policy with a combined annual limit so each partner can select the Extras services of their choice. For example, one partner could get dental treatment and the other mental health care services or occupational therapy. Couples policies often have more extensive cover for family planning needs. Lower-cost singles policies may exclude cover for things like fertility treatments or pregnancy services. You can choose a couples policy that includes these. Health Insurance Comparison is a trusted online service that makes comparison shopping for vital health insurance easy. With the click of a button, you and your partner can find an affordable couples policy by reassessing the way you use your cover. It’s time to save your money. Instead, spend it on what matters most to you… each other! Hurry! Actions speak louder than words. Say “I love you” a little differently this Valentine’s Day. Based off 14,534 customers in 2018.